Incumbent Noel DiBona captured the most votes in both the preliminary and general elections for city councilor at large in Quincy. Quincy voters Tuesday chose incumbents Noel DiBona and Nina Liang and School Committee member Anne Mahoney to fill three at-large City Council seats, according to unofficial results provided by the city clerk’s office. 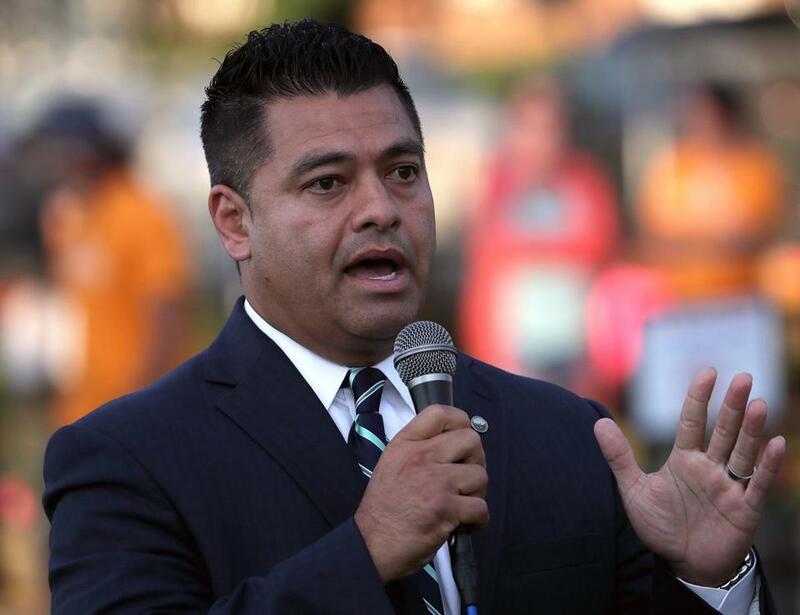 DiBona came in first, Mahoney second, and Liang third — something of a reversal of the results of the seven-candidate preliminary race in September, when Mahoney finished fourth and Liang finished fifth. Anne Mahoney moves from the School Committee to the City Council. 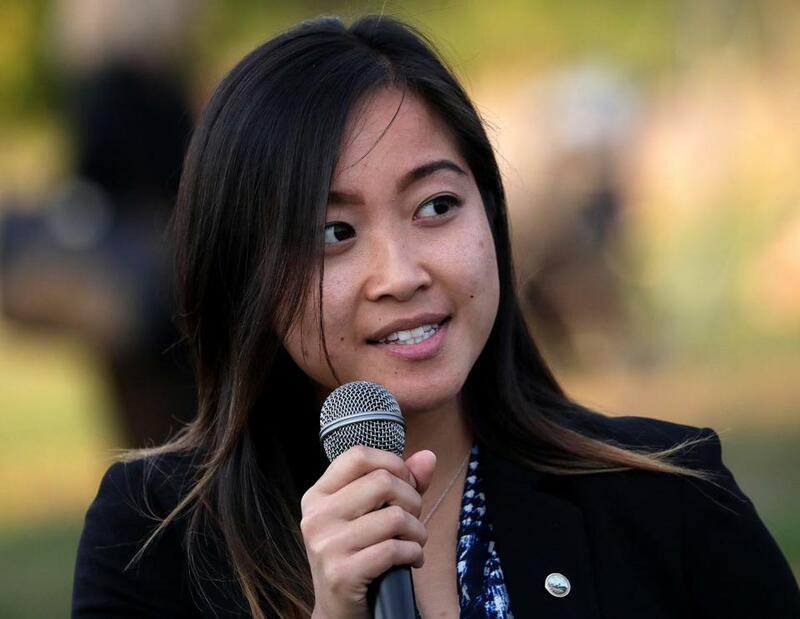 Nina Liang retains her at-large seat on the City Council. DiBona, a first-term council member, appears to be a clear favorite with Quincy voters, winning both the preliminary and general elections. Former city public works commissioner Dan Raymondi and Ward 1 City Councilor Margaret Laforest, both well-known to local voters, had finished second and third in the preliminary election, but they lost Tuesday. Laforest came in fourth, and Raymondi came in fifth. Steve Tougas, who opposed Liang’s proposal for Quincy to study sanctuary city status, came in sixth. DiBona garnered 8,839 votes, Mahoney 6,994, Liang 6,773, Laforest 6,273, Raymondi 6,259, and Tougas 978, according to the unofficial results. Quincy voters also stuck with incumbents in the ward races except for Ward 1, where former School Committee member Dave McCarthy defeated Joseph Murphy for the open seat. 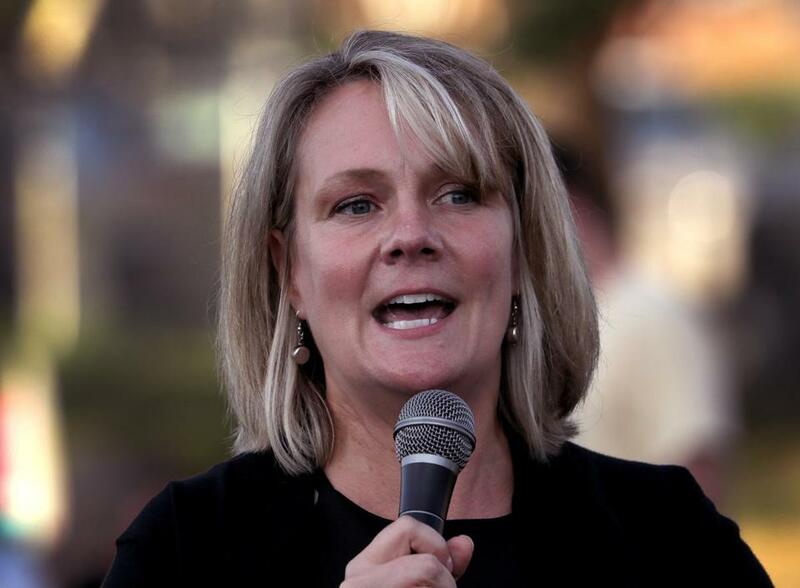 In Ward 5, City Council president Kirsten Hughes, who is chairwoman of the state Republican Party, defeated Michael Hurley. In Ward 6, incumbent William Harris defeated Herbert “Alie” Shaughnessy. Incumbents Brad Croall, Ian Cain, and Brian Palmucci were unopposed in Wards 2, 3, and 4, respectively. In the race for three School Committee seats, voters chose incumbent Emily Lebo, former city councilor and mayoral candidate Doug Gutro, and Quincy native Anthony Andronico. They beat out David Jacobs, a Boston teacher; Mark Sauter, a federal immigration lawyer; and Geraldine Manning, a retired sociology professor. A total of 15,692 voters, or 26.22 percent of registered voters in the city of about 93,000 people, cast ballots. Turnout was highest in Ward 1, which includes Hough’s Neck and Merrymount, where it was 35.22 percent. The high turnout there did not help two of its well-known residents: Laforest, who did not pursue reelection to her Ward 1 seat in order to run for an at-large seat; and Sauter, president of the Merrymount Association, a neighborhood group.